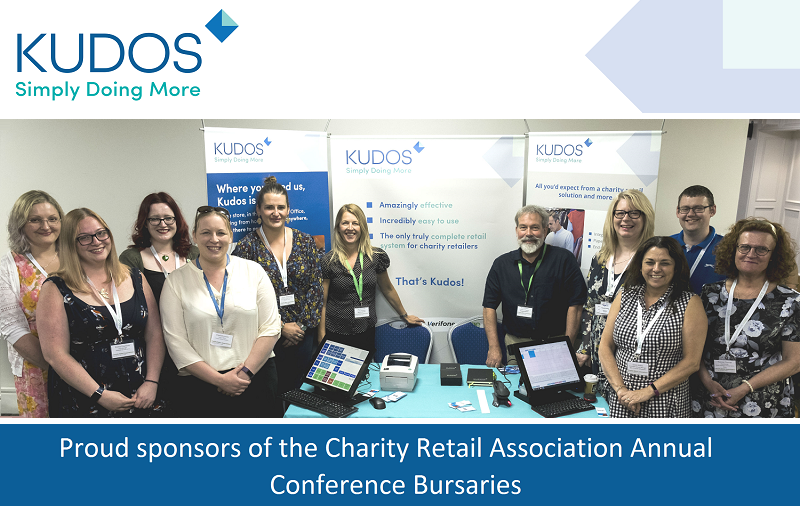 Last year we sponsored the bursary places for the Charity Retail Conference 2018, this allowed ten delegates from smaller charity shop chains to attend and benefit from this flagship event in the charity retail sector. 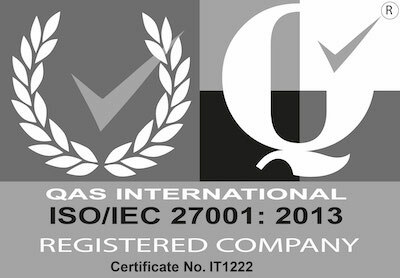 We are pleased to be doing this again in 2019. Please register your interest with the Charity Retail Associations (CRA), 10 places are be available for small charity organisations.